Welcome to Your New Adventure! Becoming a SCUBA Diver! "Exploration, exotic locations, amazing color and beauty... these are just a few of the things you will experience in the spectacular underwater world. Welcome to your new adventure, innerspace. Congratulations! 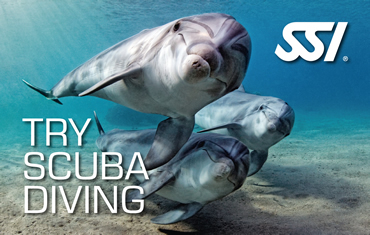 Scuba diving is a wonderful sport for everyone! You can look forward to many memorable diving adventures in the years to come." 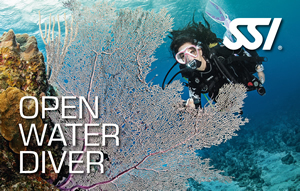 Your ticket to the underwater world, The Open Water Diver Certification. 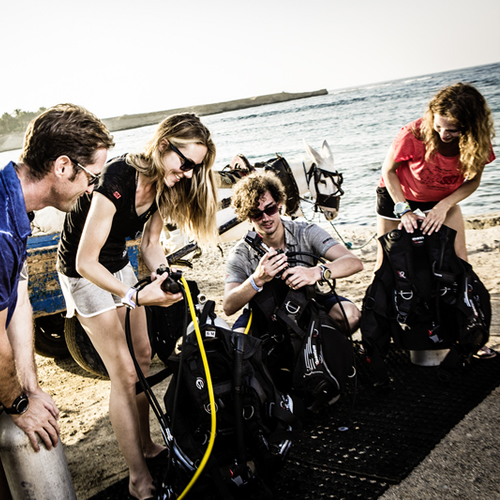 Beginning with Your Student Materials, Your SCUBA Instructors Experience, Your Pool Training Sessions and Your Certifications Dives, You will learn everything You need to know to Start your Adventure©, the fun and correct way. The student materials have study guide questions at the end of each section to help you retain your new knowledge, and test your retention. With Our Instructors "Never Let Them Quit" Philosophy during Your pool training sessions, in Our heated pool, you will learn all of the necessary skills and safe diving procedures, so that during Your Certification Dives, You will have become a Safe, Comfortable, and Confident SCUBA Diver. "Our One Week course starts on Monday with classroom orientation, classroom continues on Thursday & Friday, pool training on Wednesday, Saturday & Sunday. After the Class & Pool Training, you will continue to an open water destination, to complete Your certification." "Our Two Week course Class meets on Monday, Tuesday, & Wednesday, for 2 consecutive weeks. After the Class & Pool Training, you will continue to an open water destination, to complete Your certification." "Our Saturday & Sunday Two Week course Class meets Monday, and then the following 2 consecutive weekends. After the Class & Pool Training, you will continue to an open water destination, to complete Your certification." "Private SCUBA Classes are available if wish to have "One on One training", or if your schedule doesn't allow you to participate in one of Our group classes." "Private Local Open Water Certification Dives are available if wish to have "One on One training", if your schedule doesn't allow you to participate in one of Our group certification dives or You are coming to us with a referral to finish your certification dives." 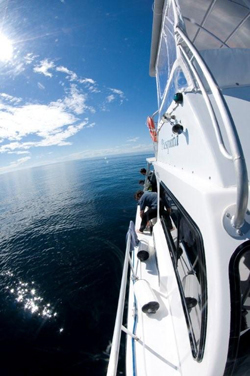 "San Carlos Mexico offers the most Amazing Diving situated on the Sea of Cortez, a unique natural wonder, dubbed the "Galapagos of North America" by Jacques Cousteau. Offering something for everyone, Scuba Diver or not. There are many optional activities for your non-diving buddy, Including: Kayaking, Snorkeling, hiking, shopping, mountain bike riding, horse back riding and golfing, Making this a Great location for Completing Your Adventure!©"
"Our San Carlos Mexico caravan trips depart from El Mar Diving Center on Thursday morning, Diving on Friday & Saturday, and driving back Sunday." 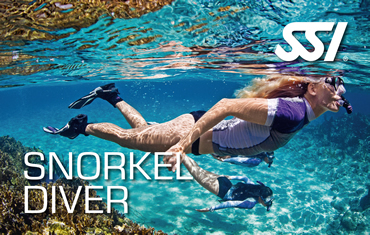 The SSI Snorkeling program may be your first step in becoming a Freediver or even a SCUBA diver. Most people enjoy it so much that they enroll in a SCUBA training or BASIC Freediver program afterwards. 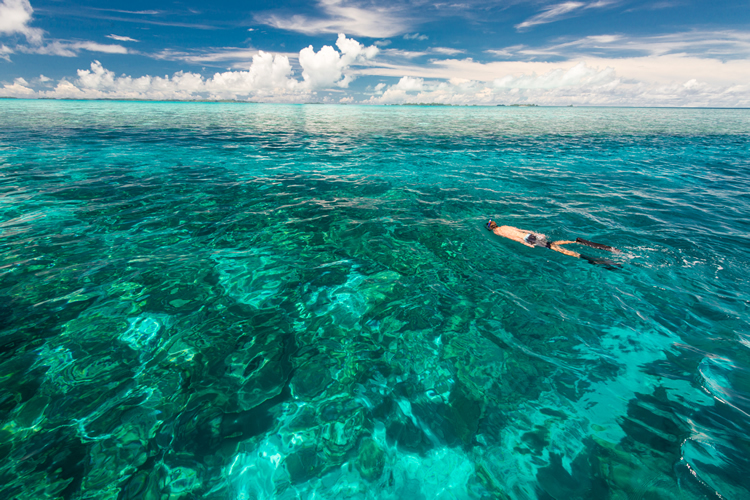 Are you a certified diver, but haven't been in the water in the last year? 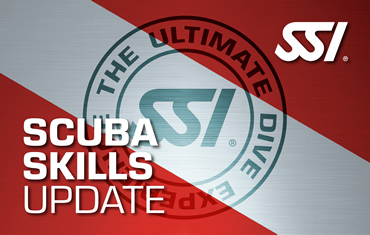 Are you looking to refresh your dive skills? 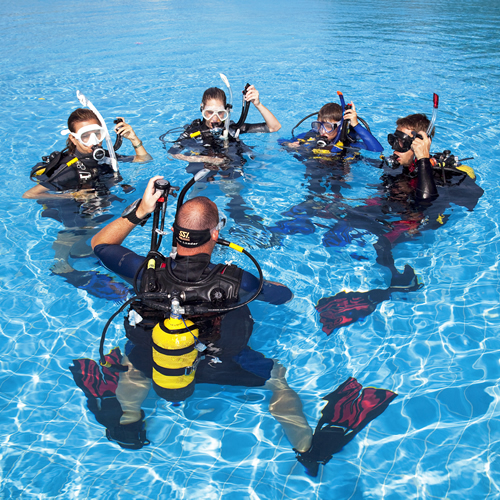 Have you purchased new Diving Equipment and "want to check it" out before going on that dive trip, then the SCUBA Skills Refresher is for You. During the SCUBA Skills Refresher, Two of El Mar Diving Centers Professional Staff will have you complete a skill review, including 21 fundamental skills, giving you a refresher on the skills that you first learned in your Open Water training, helping you get comfortable once again and help you with any issues you may have. 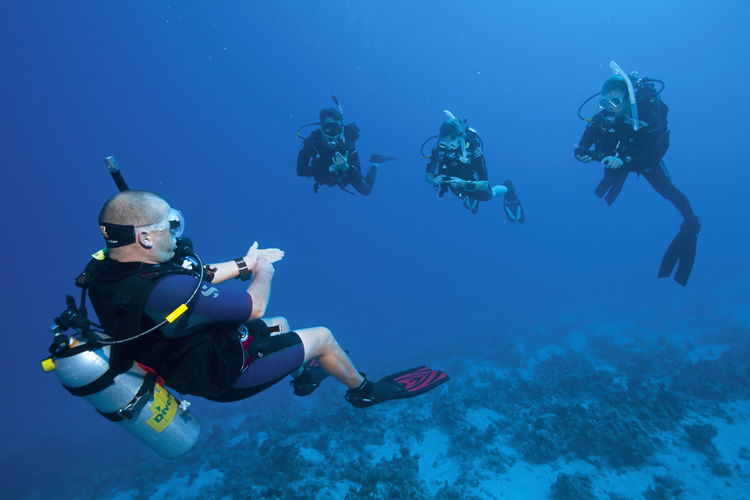 "Private SCUBA Skills Refreshers are available if wish to have "One on One training", or if your schedule doesn't allow you to participate in one of Our group SCUBA Skills Refreshers." Our Try SCUBA Diving lets you experience the thrill of SCUBA Diving in the comfort of Our heated pool, you will learn some basic SCUBA concepts and skills, find out how fun and easy SCUBA Diving is, discover the excitement, adventure, freedom and serenity that only SCUBA Diving can provide you. Experience the wonderful underwater world. "Private Try SCUBA experiences are available if wish to have "One on One training", or if your schedule doesn't allow you to participate in one of Our group Try SCUBA dates."